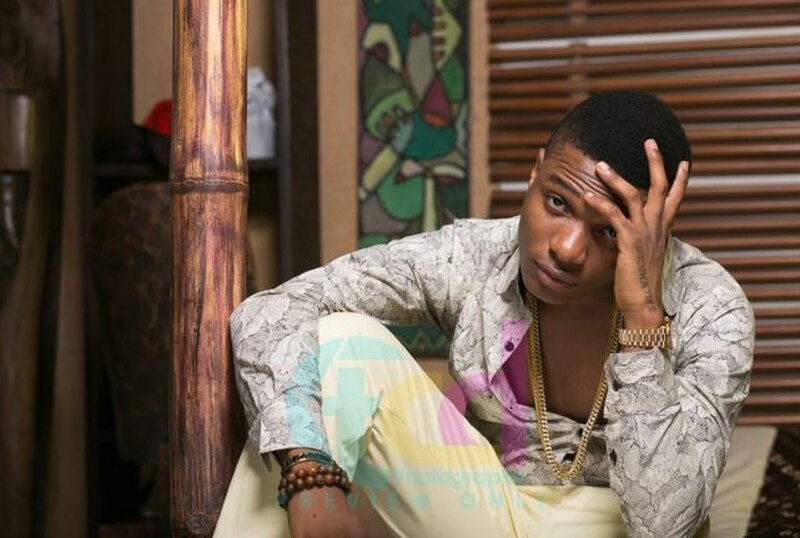 It is hard to believe but it has again happened… Wizkid has missed his flight to Uganda. The Nigerian singer, slated to hold his first show in Uganda on Thursday, is now seemingly playing hide and seek games with his fans who are running out of patience. It was reported yesterday that the singer would touch base tonight with PJ Pajaro, the Executive Director of Face TV who had flown to Nigeria to ensure that Wizkid makes it to Uganda. But it looks like he failed to help the One Dance star keep time. Talk about busy people! But it’s not so bad. A source at Face TV (one the Wizkid show organizers) says the singer missed his flight but it doesn’t mean he will not be performing in Uganda. “The flight was rescheduled to tomorrow and at exactly 2:30pm, the singer will touch base at Entebbe International Airport” the source said. After his arrival, Wizkid will address a press conference at Serena Hotel and later do radio and TV interviews before headlining the Wizkid live in concert on Thursday evening at Cricket Oval in Lugogo. His band flew into the country yesterday.